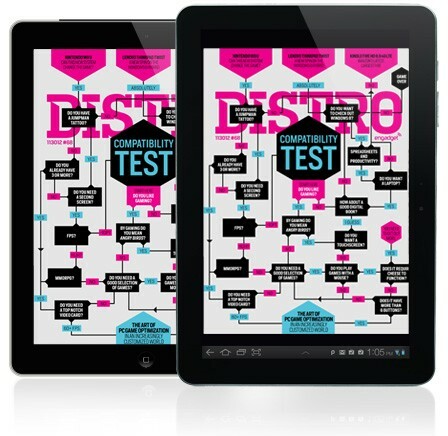 Well friends, the week's end brings with it an issue of our tablet mag that's hot off the digital presses. PC gaming nabs the cover story this time out as we take a look at the task of insuring compatibility across a set of devices that adds customized models constantly. If full-length gadget reviews are what you're after, we put the Lenovo ThinkPad Twist, Kindle Fire HD 8.9 4G LTE and Nintendo Wii U through their paces. Will.i.am's latest venture hits Hands-On, Oakley's high-tech eyewear occupies Eyes-On and Weekly Stat tracks holidays on Instagram. Visit your preferred reading repository to grab a copy before settling in for some weekend R&R.